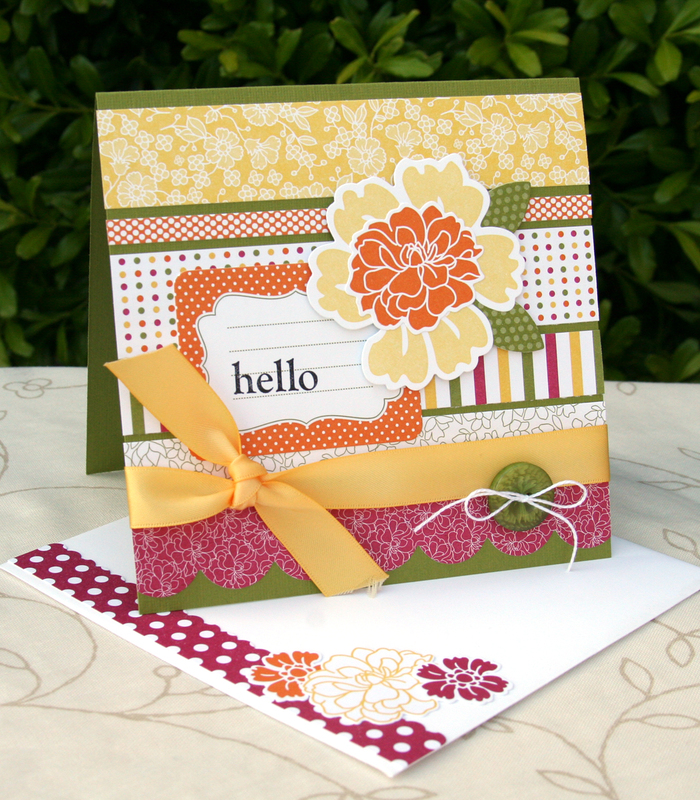 Hello everyone, I hope you are enjoying the UStamp with Dawn and Friends Blog Hop. If you scroll down to the bottom of the next post, you will find the link to the next blog. These girls all have such great projects, make sure to save their blog address’, you will want to return often to see what they’ve been up to. The project I have to share with you today is the second project I created for the UStamp Classes, Clubs & Camps event last month, I can’t believe I forgot to post it to my blog. Sorry about that. I have the photos to share with you, but if you want more detailed information, you will need to register for the Classes, Clubs & Camps. You can do this by clicking on the appropriate blinkie on the right side of the blog. 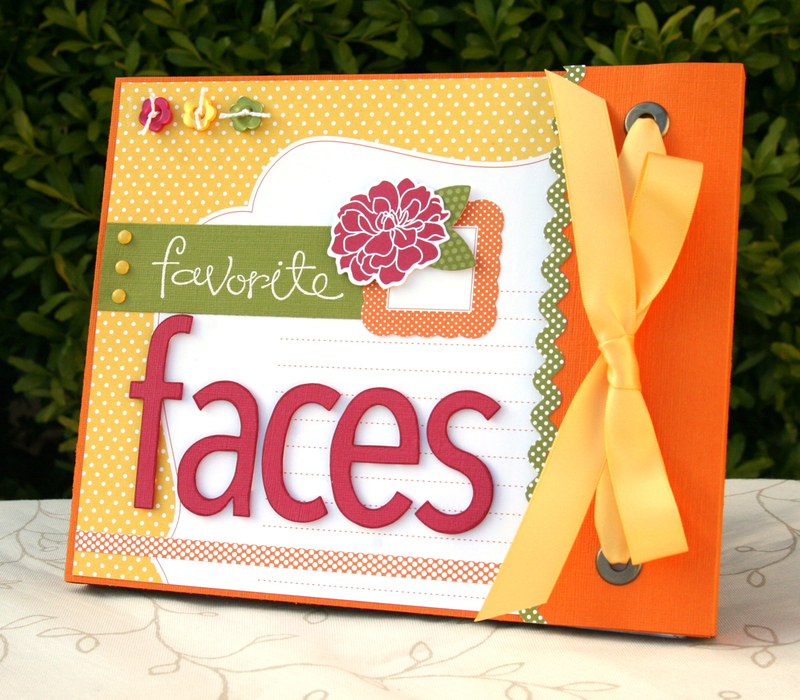 I created a Mini Album that features the new Playful Polka Dots Simply Scrappin’ Kit from the Summer Mini. 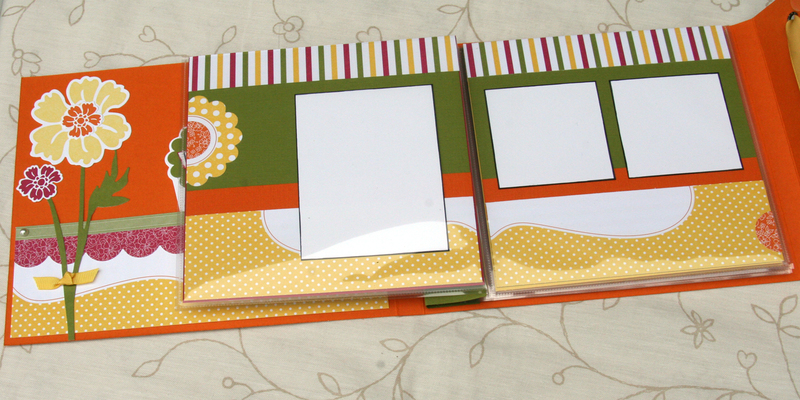 It has 6×6 page protectors that I bond together and created a cover for. Here’s the inside of the cover and the first page. It has a pocket for all kinds of fun things. And here’s another inside page. There’s a total of 5 page protectors. And of course, we can’t forget the matching card. This is a 5 1/4 square card. 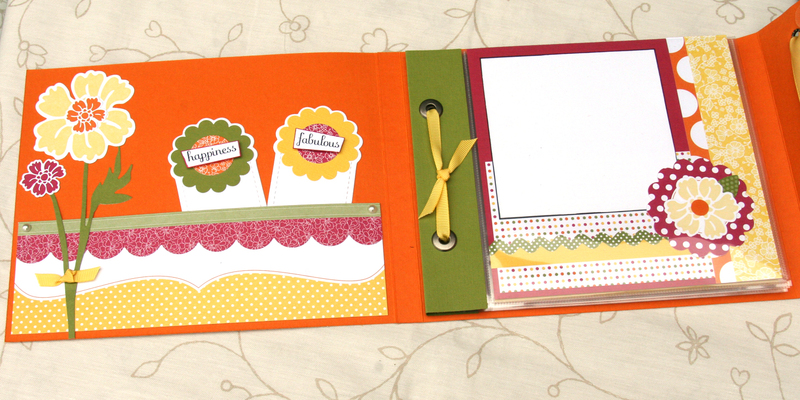 I used a combination of the sticker strips from the kit and paper scraps for the card background. Thanks for stopping by today, I hope to continue having new creative projects every Monday, Wednesday and Friday for you. This is awesome, I love your work and your blog. Found you on SCS! Thanks for sharing!